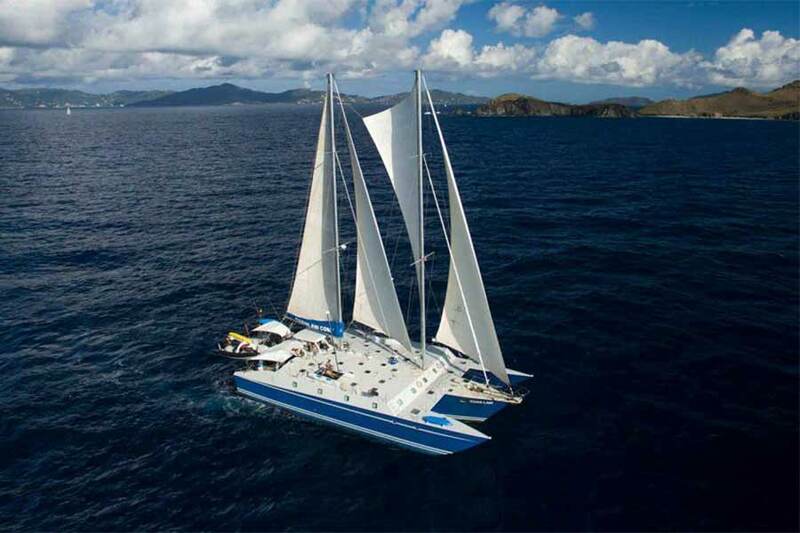 Great sailing, great diving, great food, great crew. 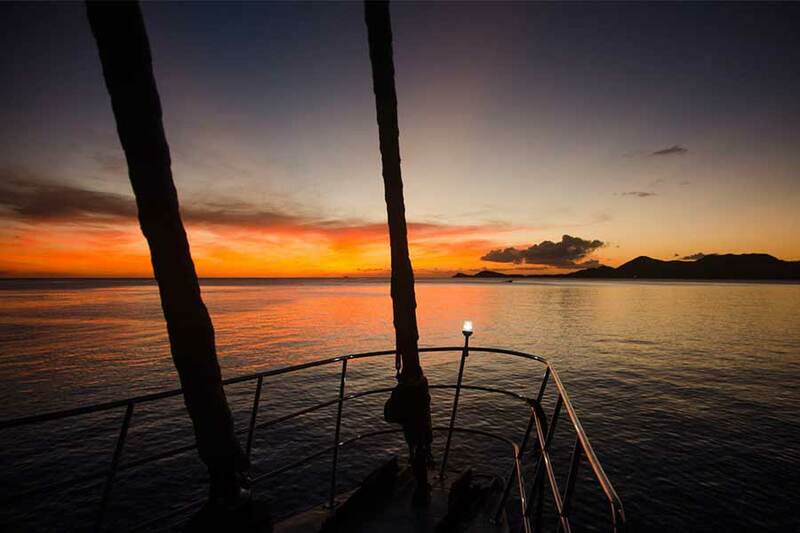 With more than 100 dives sites in the BVI, divers have a wide range of choices. 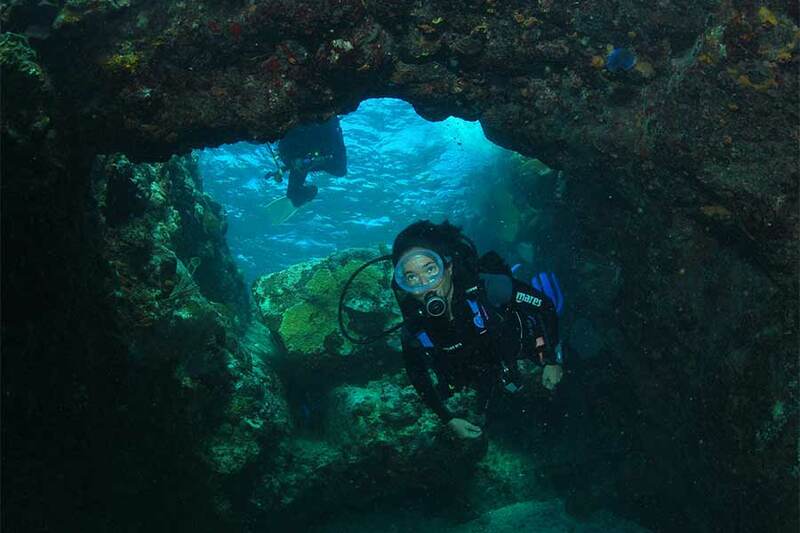 Select from the more popular wrecks or consider Angelfish Reef with a maze of canyons and ridges, The Aquarium with pillar coral formations, underwater grottos and dens filled with fish or Brown Pants with cliffs and fish-filled canyons – one with a large open cave. 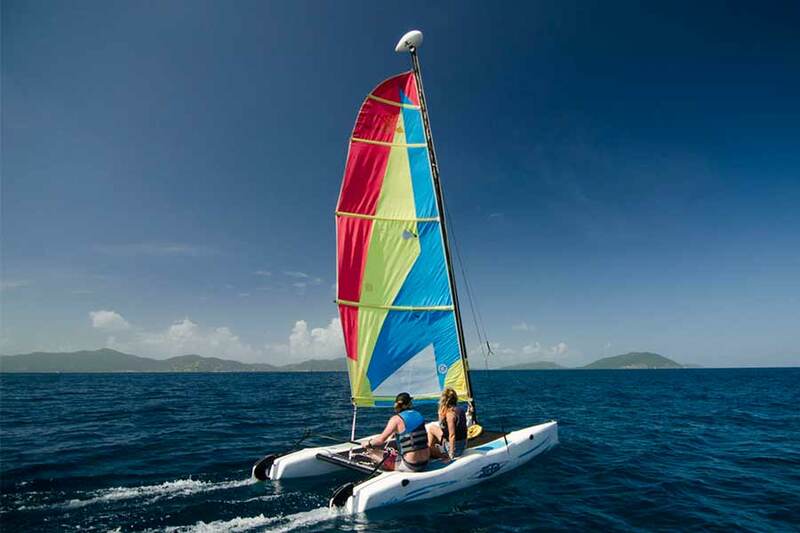 The BVI is a collection of 60 small islands that invite exploration. 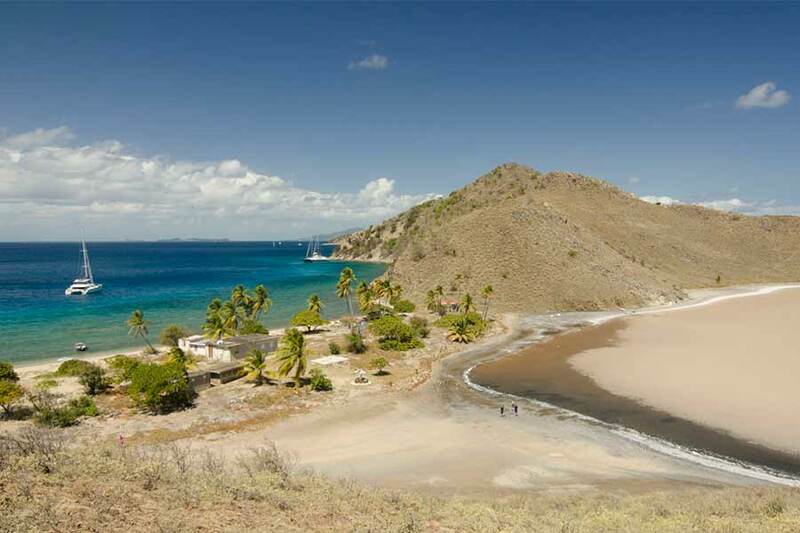 We may visit a few while sailing through Sir Francis Drake’s Channel: Norman Island, Peter Island, Salt Island, Cooper Island and Ginger Island. Each is unique. 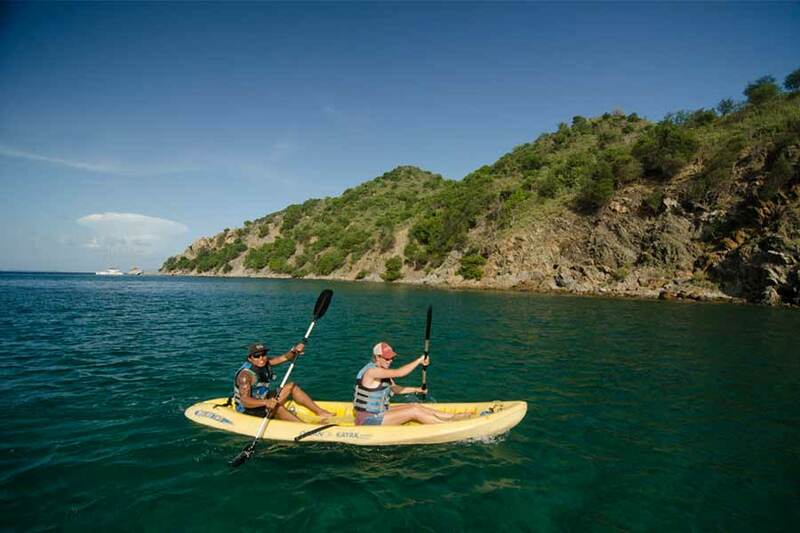 Discover hiking trails, beaches, secluded bays and coves. The latter are perfect for beachcombing and relaxing. The All Star Cuan Law has large cabins with en-suite baths, a large sundeck and main salon. A large shaded alfresco deck is where meals are served. This deck is also a popular spot to relax with a cocktail and enjoy good conversation with fellow guests. As a bonus, it offers the best seat in the house to watch the setting sun. 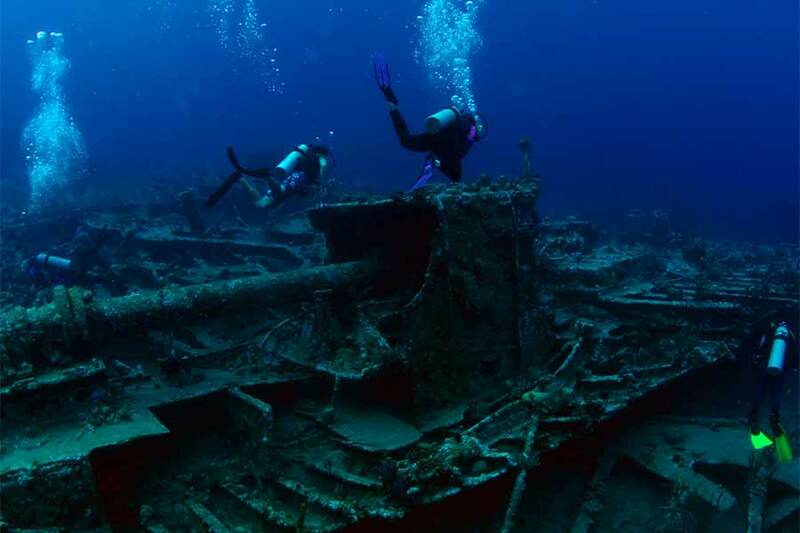 While the RMS Rhone and the Chikuzen are well-known dive sites, the newest wreck is the Kodiak Queen, a former World War II U.S. Navy vessel once known as YO-44. It has the distinction of being only one of five ships to survive Pearl Harbor. 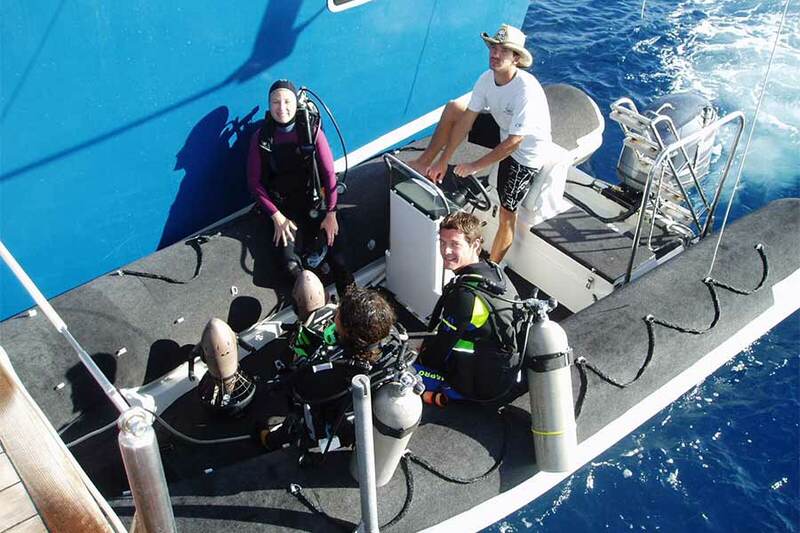 The YO wreck-to-reef project seeks to conserve and rehabilitate marine life while advancing marine science. 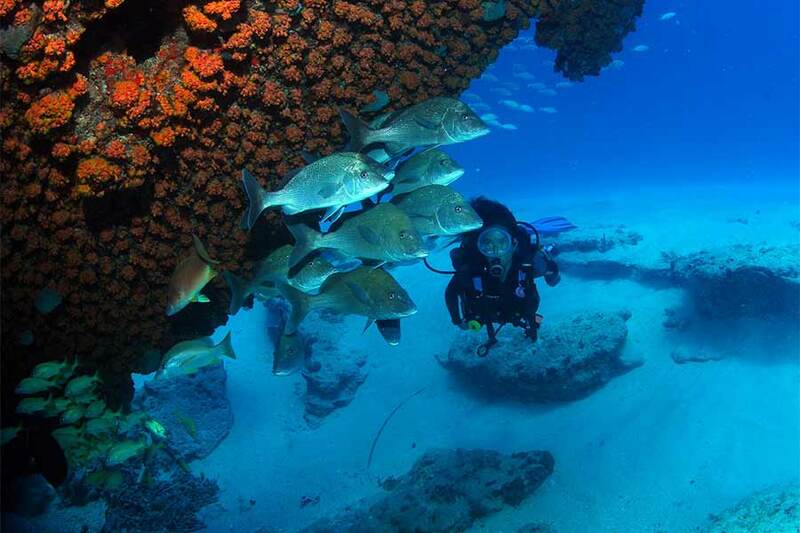 Restoring coral and protecting Goliath grouper and other local fish are priorities. The use of environmental DNA will be used to help monitor this habitat. 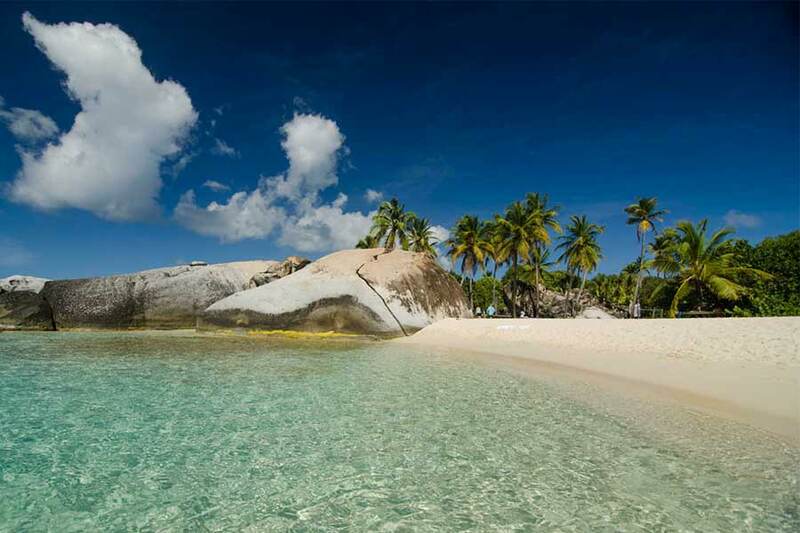 A sunken art gallery will be part of the BVI Art Reef. 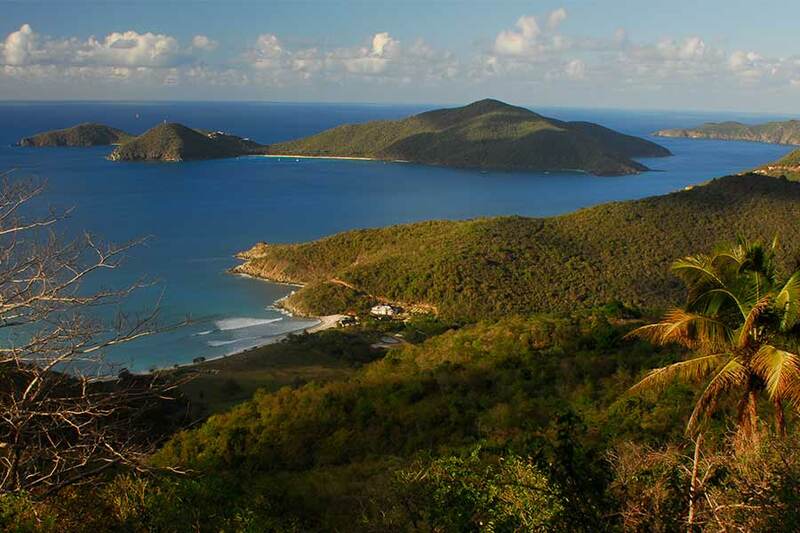 Fourteen protected areas exist within the BVI including the RMS Rhone Marine Park managed by the National Parks Trust of the Virgin Islands, dedicated to conserving natural and historical sites. Fisheries – 13 total – are overseen by the Conservation and Fisheries Dept. Another 40 areas have been identified to be part of a Marine Protected Network. 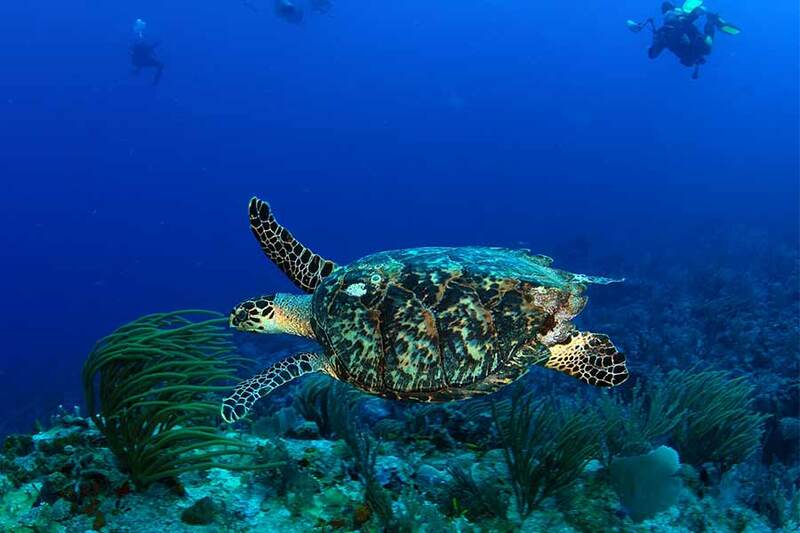 These areas exist to protect major marine and coastal habitats including hard and soft corals and fishery habitats. 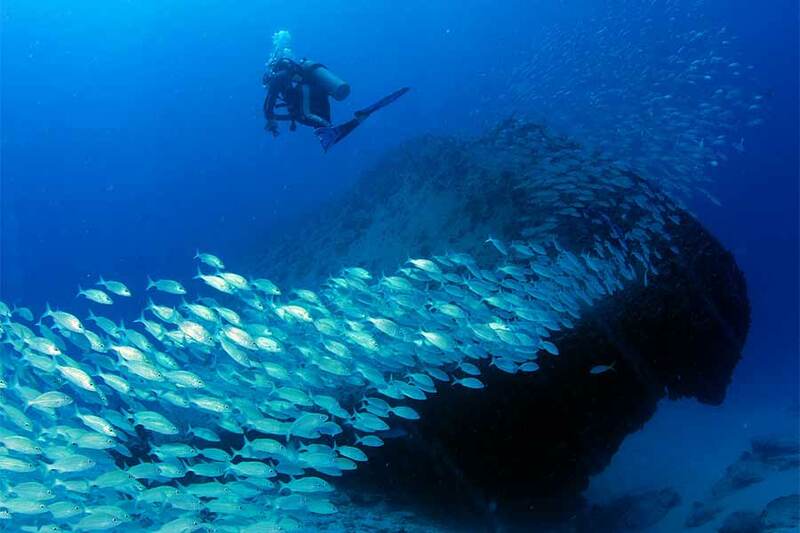 While the British Virgin Islands (BVI) offer exceptional wreck diving, visitors have just as many activities to consider topside. Let’s not forget shore excursions. Every island has it’s own unique personality. They are yours to discover. 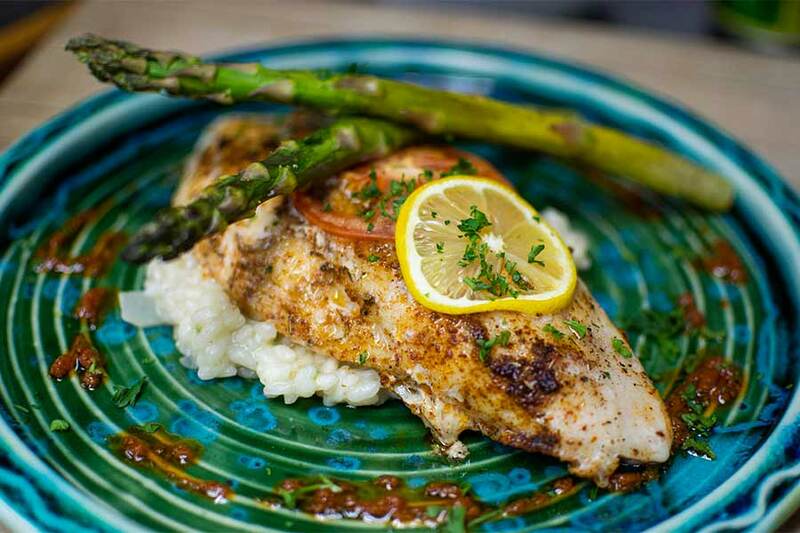 Dining aboard the Cuan Law is truly an experience. The Chef prepares wonderfully creative meals that continuously rate as one of the high points of the trip. 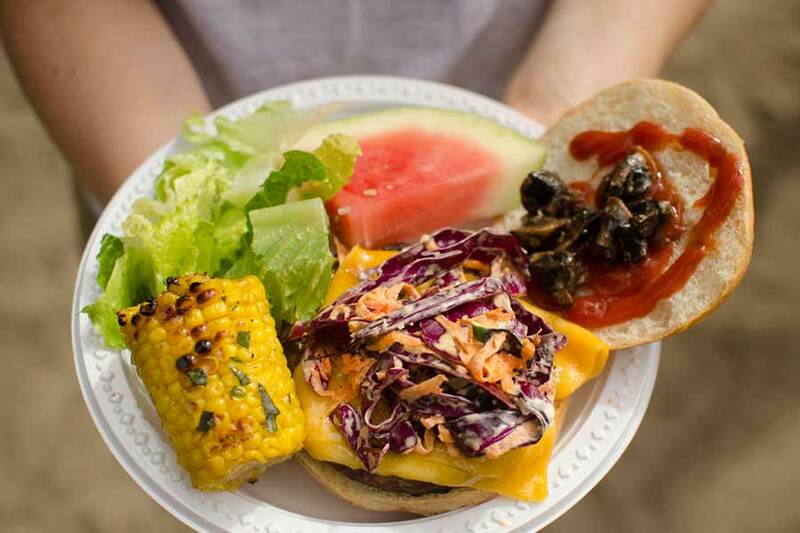 Satisfying breakfast and lunch menus fuel you for the activities of the day. A fully appointed bar and hors d’ourves preclude dinner with fine dining and wine service nightly. 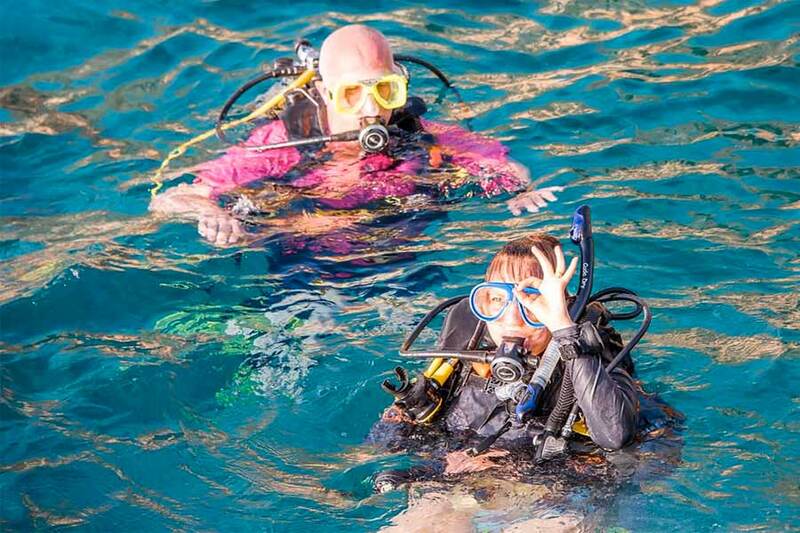 Our dive crew is here to help you. You can complete your certification course on board and/or advance your certification level with our instructor.